about this book: From Writing With Love is a love letter to writing. 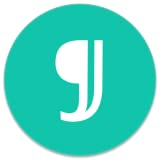 A letter I want to share with all writers, beginners and experienced writers alike. I was inspired to write it when my third novel, which appeared to have been accepted by a publisher was ultimately rejected. The disappointment I experienced was huge. I thought about giving up. But why give up the thing you love most? Instead I started to look at things differently. I found new ways to measure my success and new pleasure in the very act of writing. In 2011 I decided to go 'indie' and the following year I won the inaugural Costa Short Story Competition. After this I began to share ideas and writing tips in a free newsletter and on my blog. When I realised how much other writers valued these I decided to put them together in a book. It took me over a year to write and I made the collage which features on the cover myself. In writing this book I learned all over again what it is to fall in love with writing, how a writer finds her voice, how to write a great short story and what to look for when writing your novel. I was reminded of how to begin writing, how to love what you do and how to overcome disappointments and find success. I hope my readers will find all of this and much more in from Writing With Love. 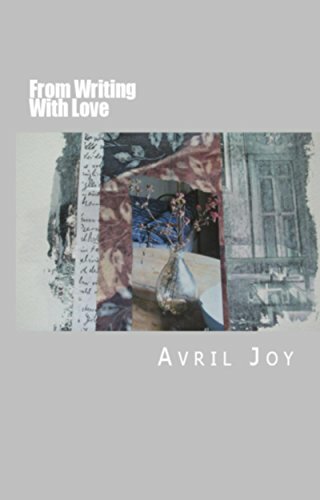 • If you are in love with writing then you will love 'From Writing With Love'. • Brilliant. This book is a passionate evocation of the adventures and excitements of writing with confidence and self belief. • Avril Joy's book will inspire, encourage and help you. • Even if you have never considered writing you will want to after reading this!